I am still surprised at how fast time flies. It feels like yesterday when I photographed this beautiful couple’s wedding. And now gorgeous Lil is 7.5 months pregnant. Can’t wait for our September shoot where I will see all three of them. It is an enormous privilege to be a witness and a recorder of people’s lives, of their “Circle of Life”, of those fleeting moments that can never be replayed. 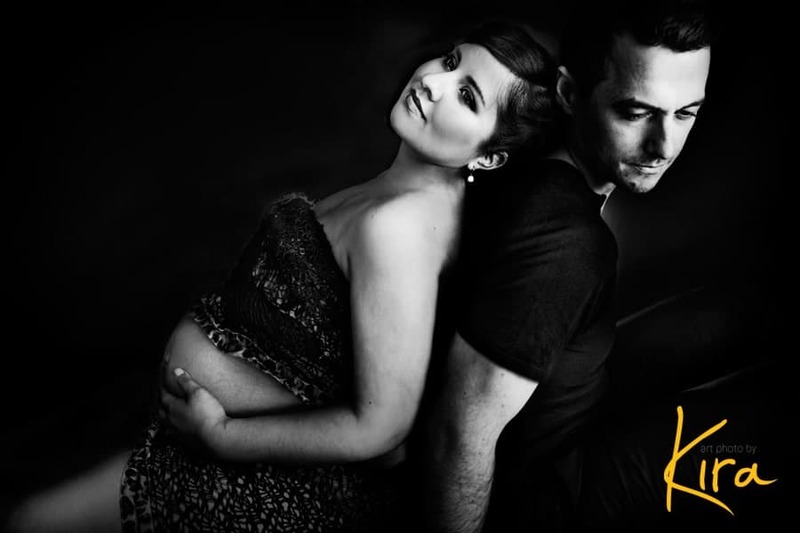 “Pregnancy photography and maternity photographer Sydney | Sydney Boudoir photographer | Award Winning Photography | Sydney Portrait Photography | Sydney Wedding Photography” was in fact compelling and instructive! Within modern world that’s tricky to manage.